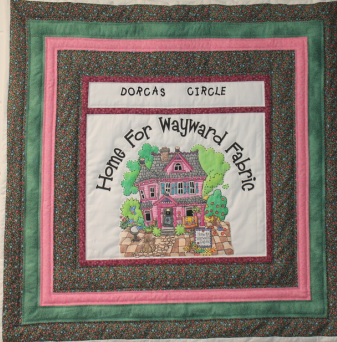 Dorcas Circle is a service ministry. 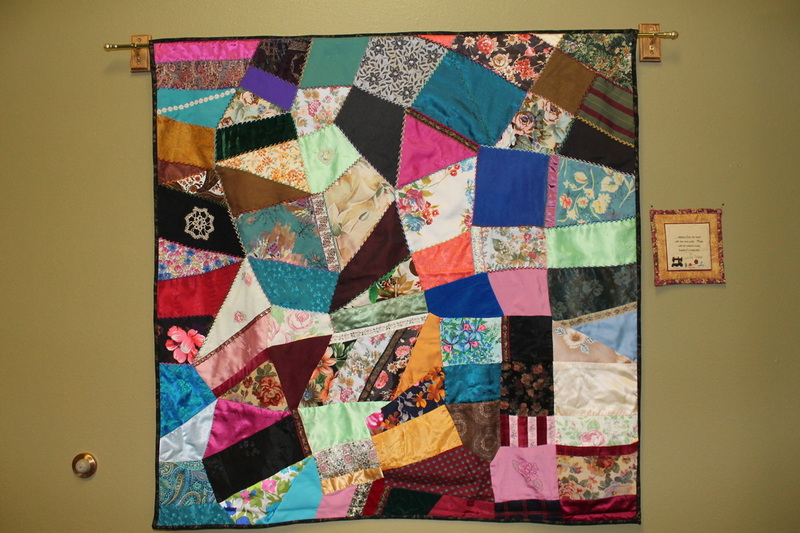 Ladies who enjoy sewing or quilting are invited to be a part of this ministry. 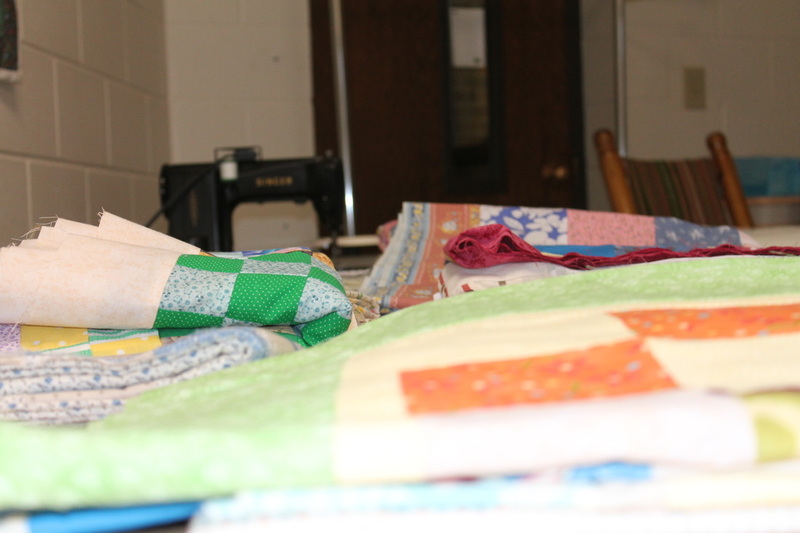 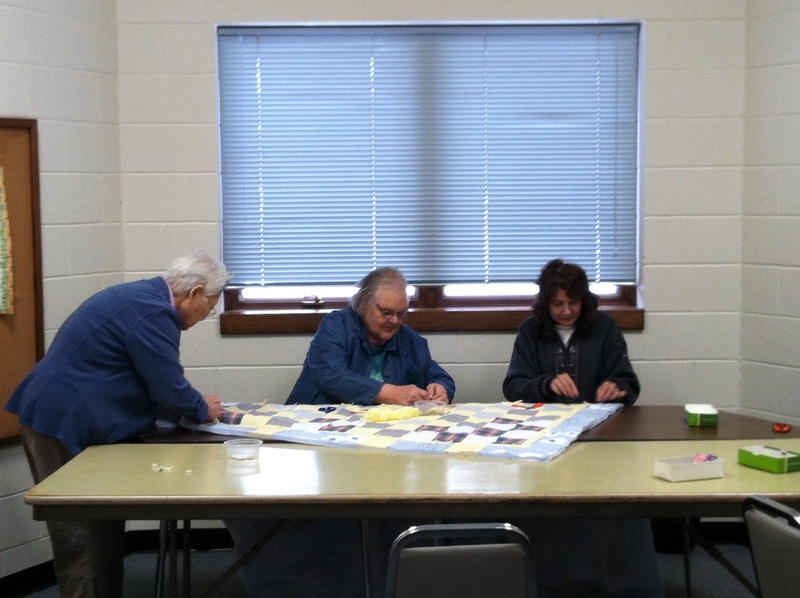 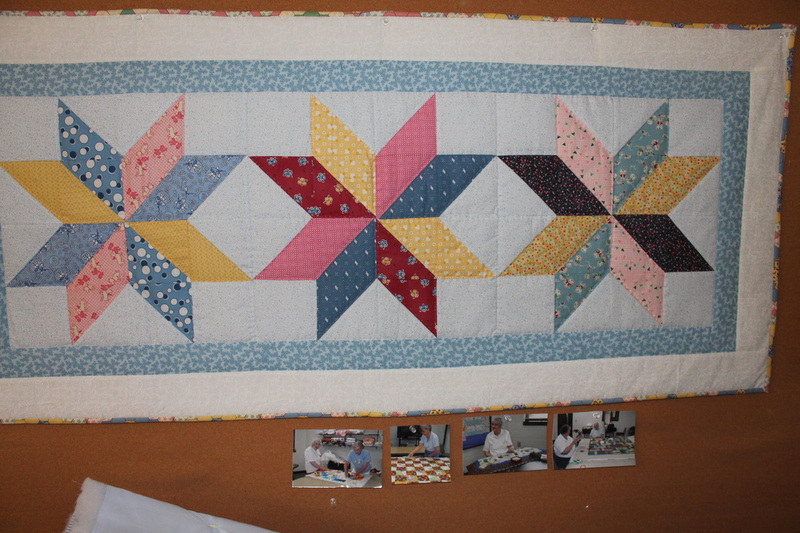 Dorcas meets on Wednesday mornings at 9:00 AM to work on quilts and lap blankets for those who are ill or are in need. 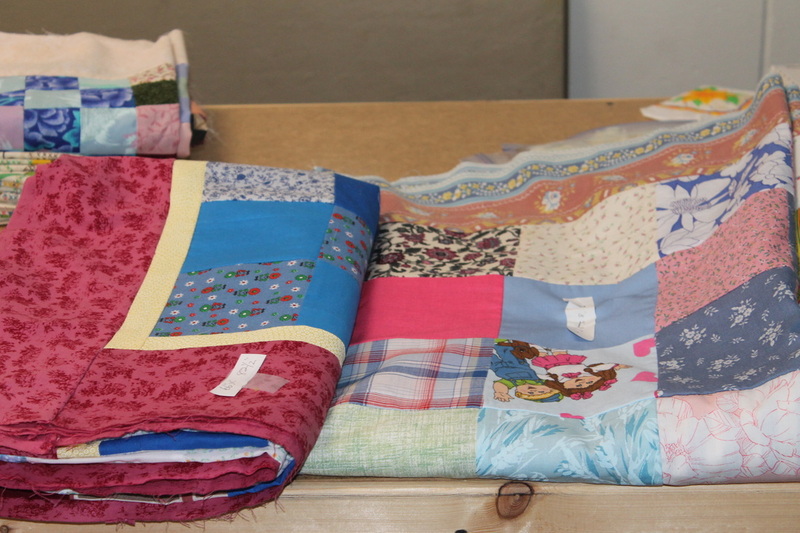 Quilts are given to those in the congregation as well as to area shelters.